Welcome to your July update for KYN! Firstly, to report on a fantastic achievement for Seal community! On Sunday 1st July, we welcomed our very first Seal Garden Safari. This was organised by Frances Fish, who managed to persuade 9 people to have their gardens open to us for the afternoon. Of course, we were totally blessed with good weather, but what an amazing project. The gardens were so diverse, inspiring, and many new relationships were forged. And on top of all that - £1,500 was raised for The Kenward Trust. Kenward is a fantastic local charity, based in Yalding, and provides re-habilitation for alcohol addiction and substance misuse.If you have the chance to visit the centre in Yalding, please do, and see for yourself, the fantastic work they do! Congratulations to Frances and a huge thank you to those of you who have been slogging in your gardens for the past weeks, to get them pristine for us to trample all over them! 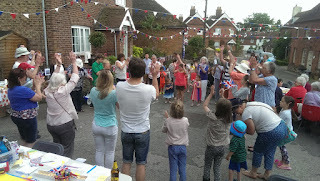 This of course was followed by the Strawberry Tea in the vicarage garden, in aid of St Peter and St Paul Church. This is always a popular annual event, but this year, a record 100+ teas were served, making a total of £600 profit.Sorry Anne and Philip Le Bas - more garden trampling! The two events were linked by a very interesting exhibition of 'Seal Then and Now', in the church, and put together and manned by our own, local historian, David Williams. It was so interesting to see our own properties as they were back in the day! (You will see David features several times in this update)! He is conducting a historic walk around the village from 11.30 - 1pm on Sunday August 12th.He is also the speaker at Seal History Group in September. How often have you just fancied a chat, but everybody seems to be in a group already? 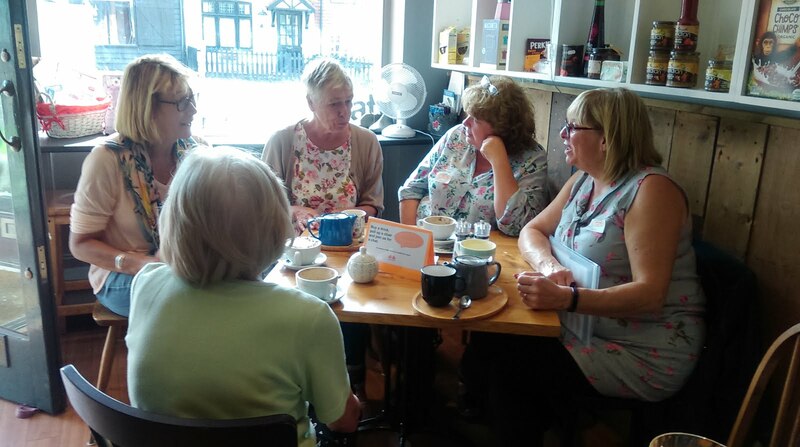 Wouldn't it be good to know there were times and places where you could be sure of finding people who also just fancied a chat, and were looking forward to meeting new people? We are planning to move this idea forward very soon. Please e mail Marion or Anne to learn more. marionjgilchrist@gmail.com or priest@sealpeterandpaul.com . There is a leaflet to download here which gives more details. This trip is almost fully booked. Money to be paid by July 20th please. Contact marionjgilchrist@gmail.com for more info. We still hope to get this project off the ground for this summer. Please contact me if you would like to get involved in the set-up. We have started to make plans for this year's 'LIGHT UP SEAL FOR CHRISTMAS'. We are in need of MANY people to come forward to offer help with fund raising, sorting the lights we already have, and getting them up and taken down in December and January. PLEASE - come forward with your ideas and offers of help and support, as we cannot manage this without you! World Mental Health Day is always held on October 10th. There is a move to organise as many local events to support this as possible. DO WE WANT TO DO ANYTHING AS A COMMUNITY TO SUPPORT THIS? Please contact me with your ideas if you do and we will try to help facilitate something. The events are arranged for 10.30 am on Sunday July 22nd, August 12th, September 2nd and September 16th. 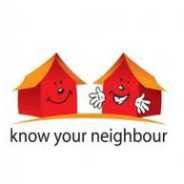 Please see Seal Parish Council's Website for information. Seal Football Team are looking for over 16's to play for them. Please contact Mike Deamer on 07801240927, or turn up for the first training session of the year, on Thursday 10th Julky at 7pm. Details of the rest of the years planned events are below. SUNDAY 15TH JULY - 3PM-4.30PM - SEAL CHURCH HALL - MESSY CHURCH. CRAFTS, ACTIVITIES, WORSHIP AND TEA FOR ALL AGES. FRIDAY JULY 20TH - ALL MONEY TO MARION FOR BROADSTAIRS TRIP. SATURDAY 21ST JULY MIDDAY TO 4PM - SEAL VILLAGE ALLOTMENTS OPEN DAY WITH HOSPICE IN THE WEALD.- Entrance by donation - stalls, refreshments, cakes, sweets, crafts,nearly new stall, veg, plants and honey from Mrs Bee. Seal Allotments, Childsbridge Lane Seal. SUNDAY AUGUST 12TH - HISTORIC WALK AROUND SEAL VILLAGE WITH DAVID WILLIAMS.11.30-1PM. 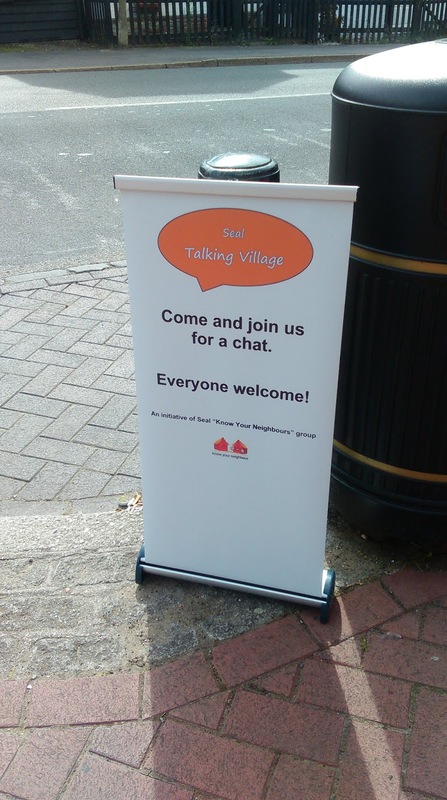 MEET AT SEAL CHURCH LYCHGATE. BOOK WITH ME - marionjgilchrist@gmail.com or 01732 763727. FRIDAY AUGUST 17TH - COACH TRIP TO BROADSTAIRS - 9.30 - 5.30 FROM SEAL CHURCH LYCHGATE - £12 PER ADULT £7 PER CHILD (NOT £8 AND £5 AS IN ADVERTISER - SORRY). ALMOST SOLD OUT! Book with marionjgilchrist@gmail.com. Enjoy your summer, but please remember, we need you, your ideas and your support, to make these projects work! We look forward to meeting many of you at these events, and hearing from you in the near future! Sunday August 19th – Alternative date for guided historical walk with David Williams, should weather not allow on 12th. Sat 8th September – 1pm – Seal Village Allotments BBQ.See their website for further details.